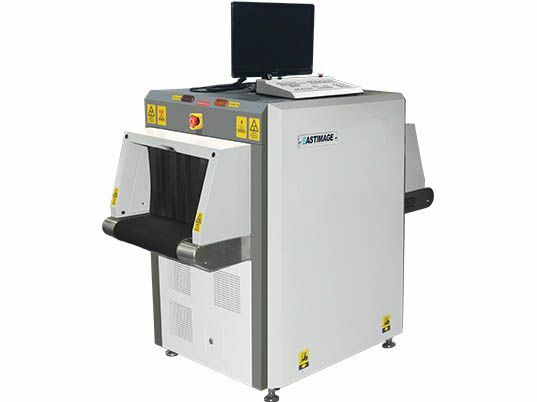 Eastimage is a world’s leading security equipment supplier headquartered in Shanghai, using the high cost-effective security products and the professional security solutions as our significant characteristics to stand out from the industry. 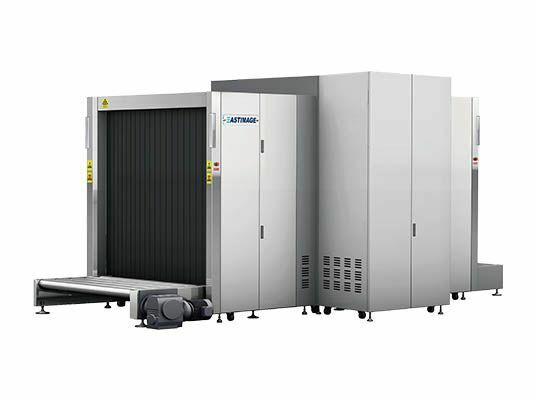 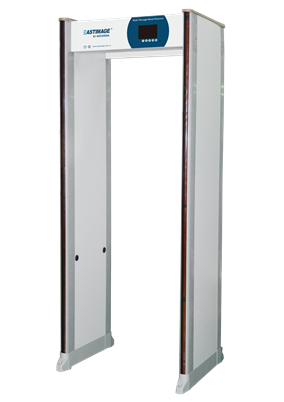 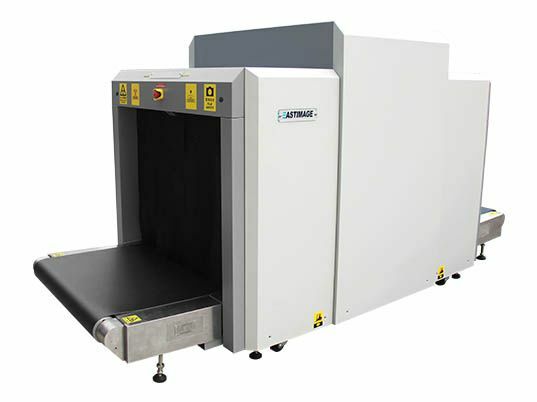 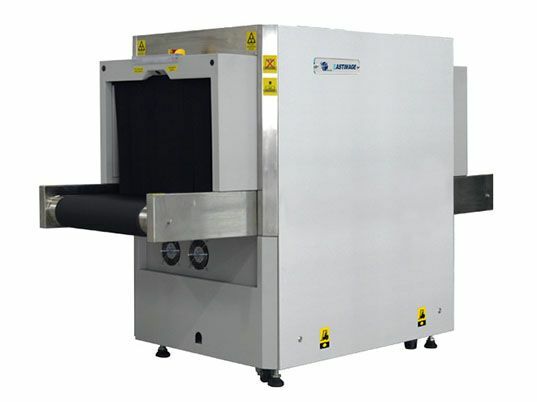 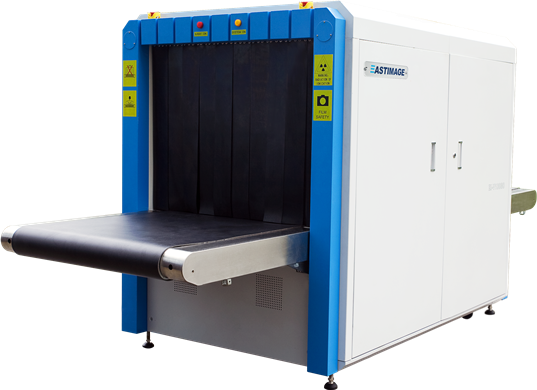 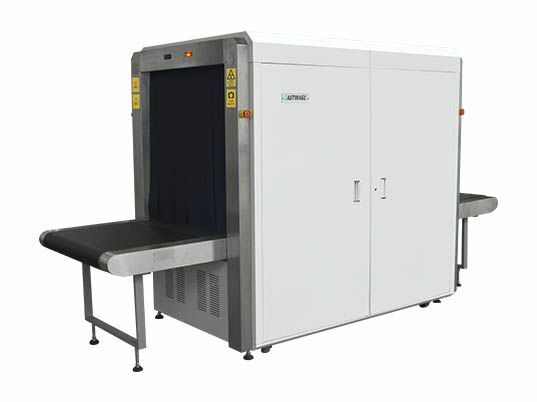 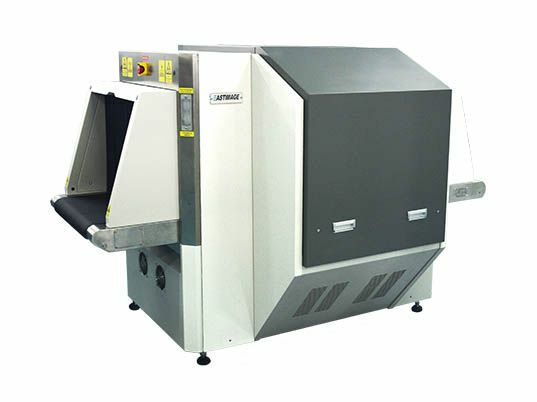 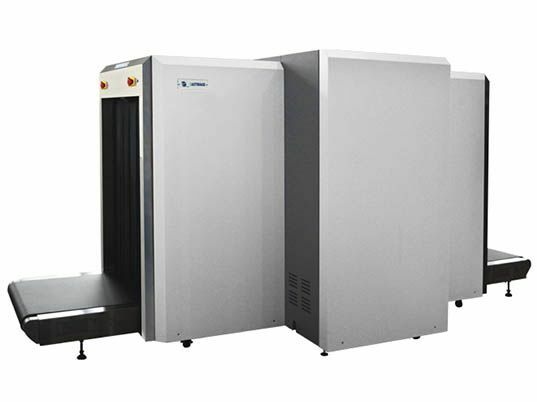 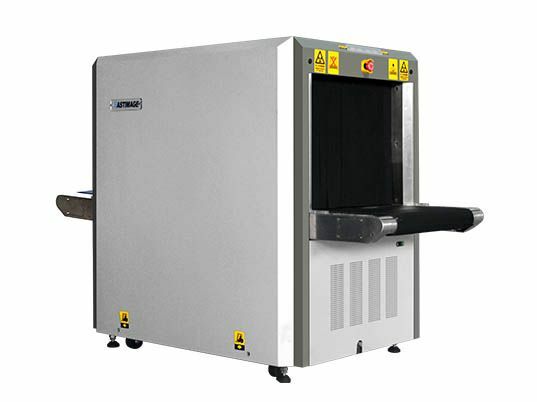 EI-V180180 is a practical large tunnel design x-ray security equipment which has been widely applied for customs, airports and other large cargo venues. EI-V180180 has heavy duty capability through stainless steel rollers and high mobility (and could be easily move to any locations which need the security inspection) through rolling casters. 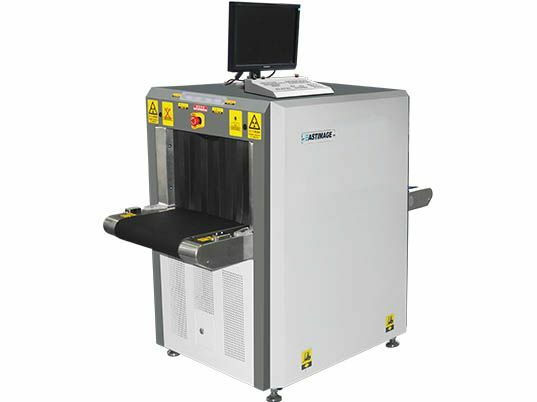 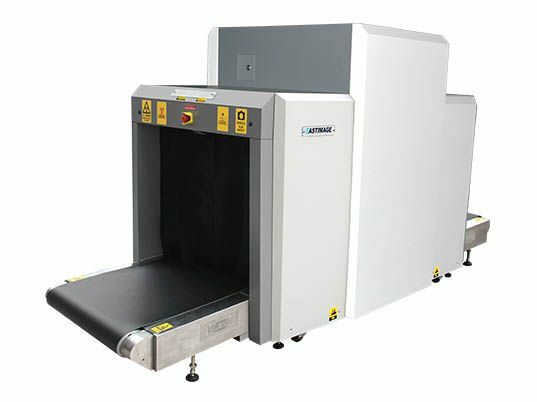 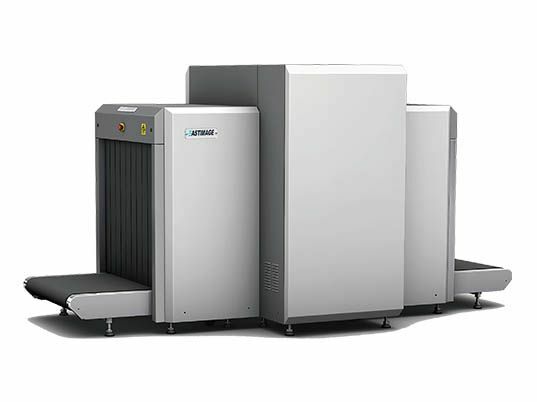 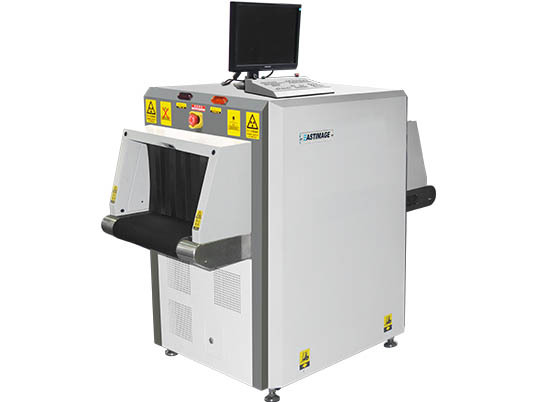 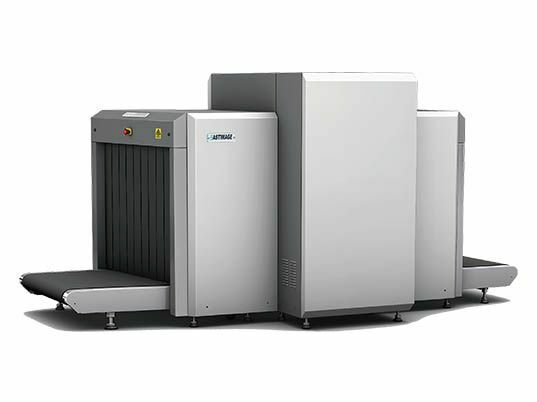 EI-V180180 is an ideal model for large size luggage, air cargo and freight scanning because of its advanced image processing platform and various image processing.